This vibrant youth ensemble chants and harmonises their way through a powerful rendition of ‘Shape of You’. 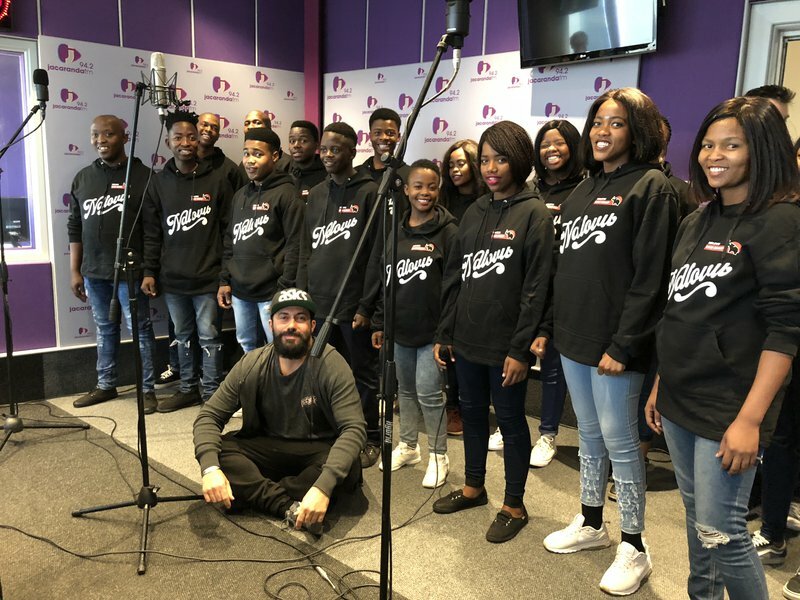 The youth choir joined Martin Bester on Breakfast to sing their rendition of Ed Sheeran’s ‘Shape of You’. Martin Bester was wowed and said they should no doubt open for Ed Sheeran when he visits the country. The international singer is set to bring his 'Divide 2019' tour to South Africa in March. The Ndlovu Youth Choir is from a small town in Limpopo, but their talent is definitely unmatched! READ ALSO: It's official: Westlife is reuniting! Do you think they should be Ed Sheeran's opening act for his 'Divide 2019' tour to South Africa?